State parks located in Utah have some of the most beautiful and unique terrain in the country. 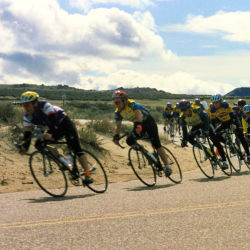 Known for its sand dunes, snow, and mountains, Utah offers recreation for everyone. Learn about the rich history of the region at Utah’s State Park Museums. In 1959, their official report (view online) outlined all of the existing parks and identified a number of new parks that could be created. Today, the language of the law has changed and our parks might not be exactly what the original commission imagined in the 1950s. 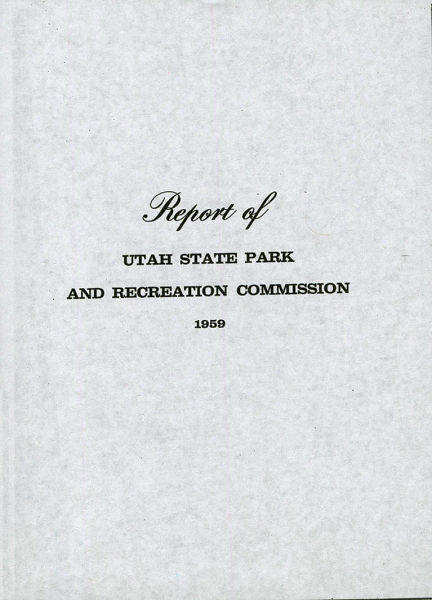 Yet, as the Utah Division of Parks and Recreation celebrate their 60th anniversary, we searched our records to show how their agency has fulfilled that original mandate. The following pages will take you through our current and previous state parks, providing images that highlighting the “wholesome enjoyment of life” millions of park visitors have been able to enjoy. 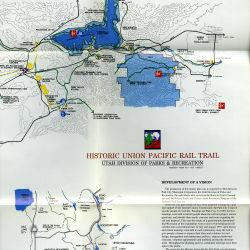 The images in this exhibit are part of the Administrative Records, Fort Deseret Records, Jacob Hamblin Home Records, Newspaper Clippings, Rockport State Park Records, State Park Pamphlets, Territorial Statehouse Park Records, Wasatach Mountain State Park Records, Willard Bay State Park Records, Yuba Lake State Park Records, and This is the Place Monument Display Photographs. 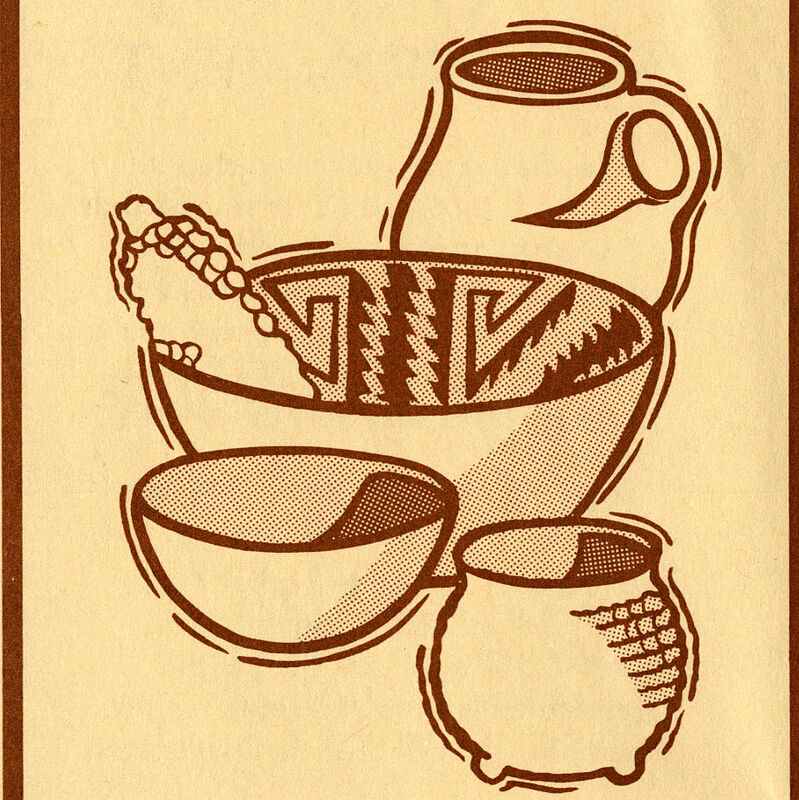 Images were digitized by Avalon Snell. Exhibit interpretation by Avalon Snell, Rae Gifford, and Susan Mumford. Page Last Updated November 3, 2017.